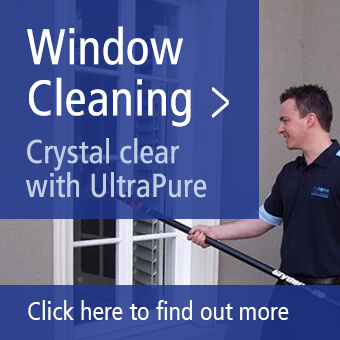 Residents of Kew East – Do You Like the Feel of a Sparkling Clean Home? Well our Kew East Home Cleaners can put that sparkle back in for you! Well our Myhome Cleaning Team in Kew East can do just that for you. Meaning more time for YOU! When our Kew East Home Cleaners arrive to do the job they’ll be following our uniquely developed Tri-Colour System. Maybe you’re home just needs the once over, more of a ‘Spring Clean’ – for example after party emergencies, or before guests arrive, maybe during house moves or after builders have been in – simply give us a call on 13 22 31 to discuss your needs. Whether you opt for Regular Cleaning or a Spring Clean you can expect the same professional, affordable high level service to be applied. 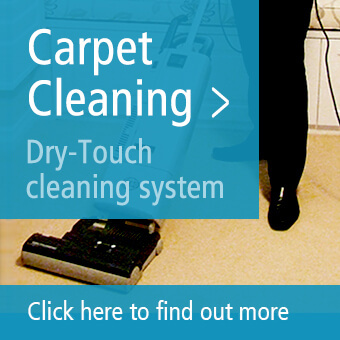 For domestic cleaning in Kew East – Myhome have it covered.